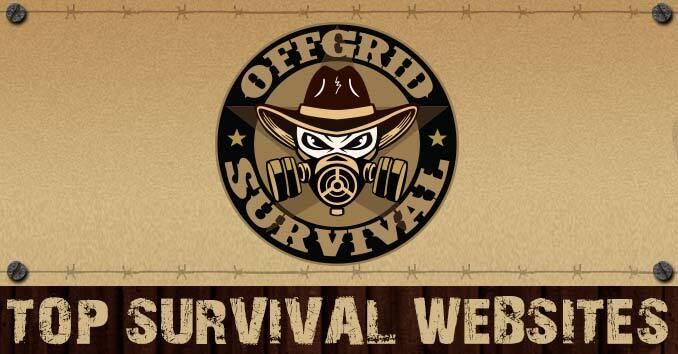 The key to survival is knowledge; as part of our quest to provide you with that knowledge, we have compiled a list of some of the top survival, preparedness and self-reliance websites on the internet. All of these websites can help you gain the skills you need to survive in a variety of situations. Some of them I visit often, and some of them came as recommendations from our readers.